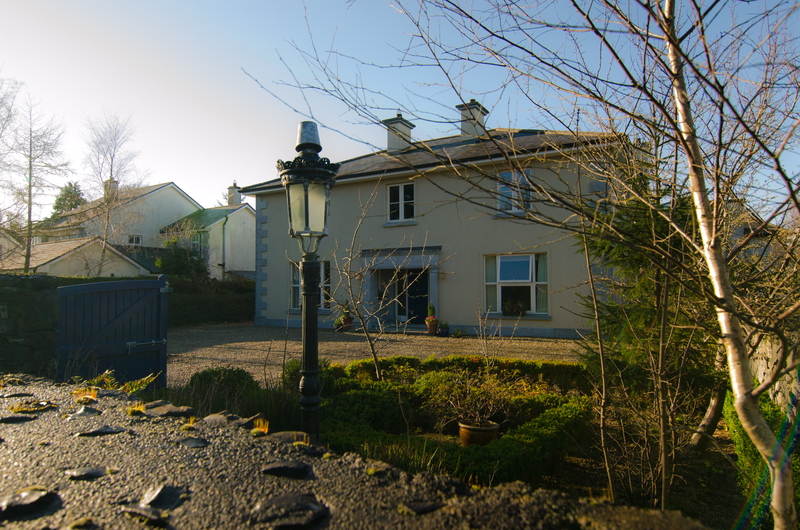 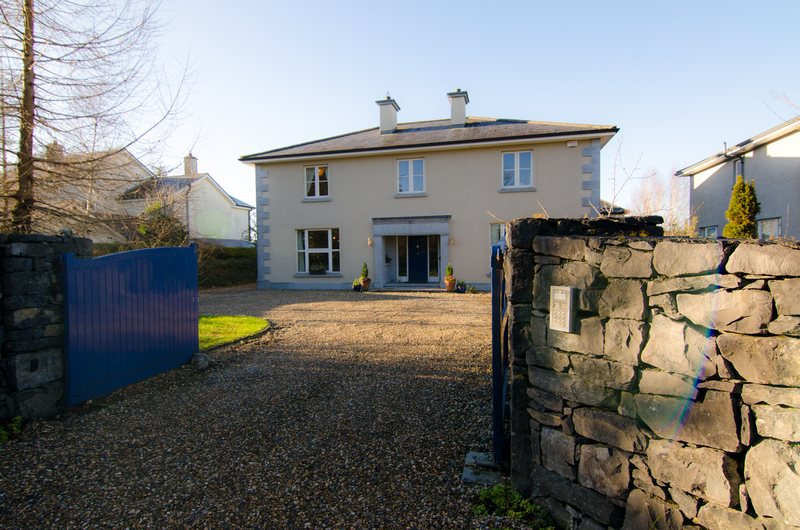 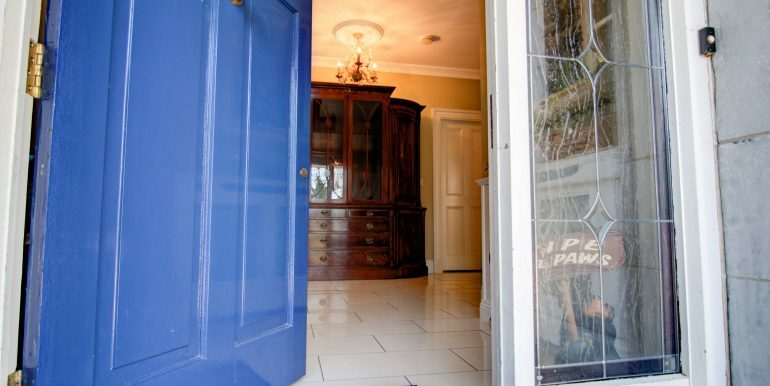 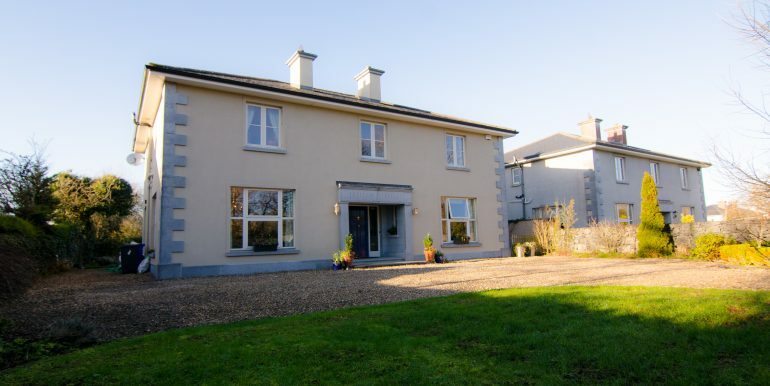 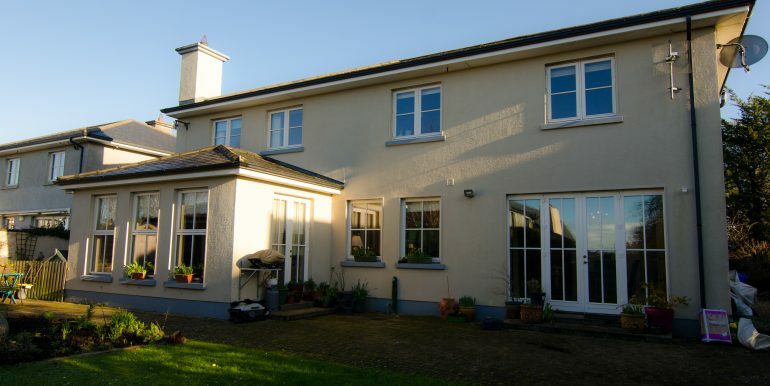 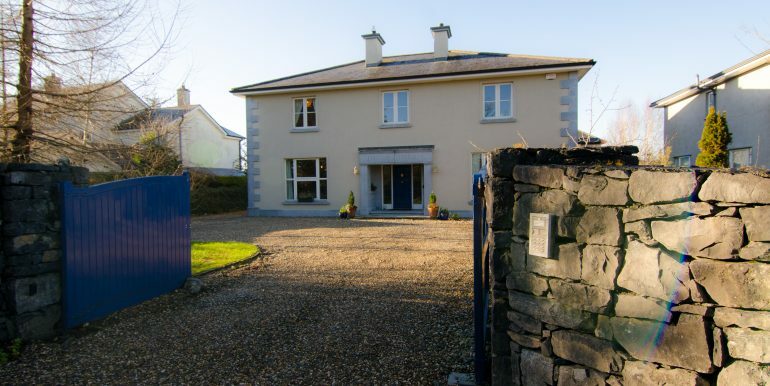 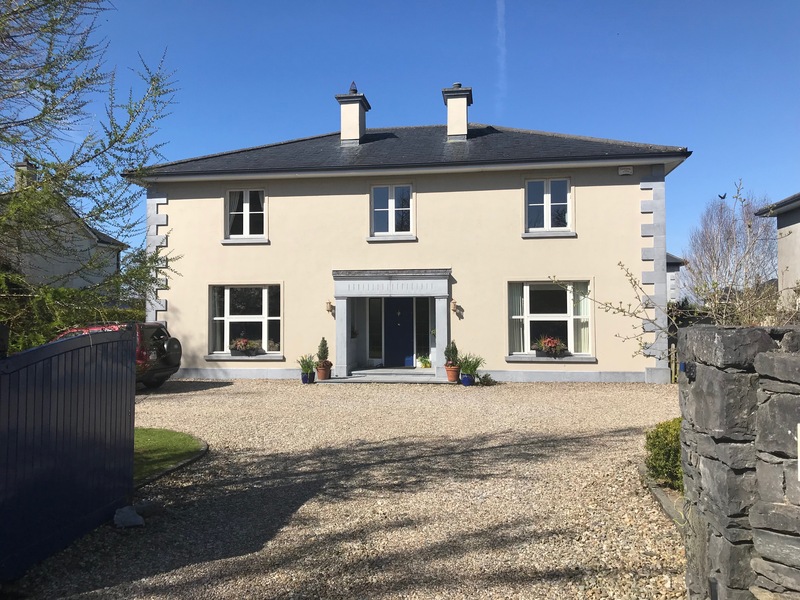 Gohery Properties are delighted to bring to the market this truly outstanding five-bedroom family home situated on an expansive well matured 0.2 acre site with lush gardens at Maree Road, Oranmore, Galway. 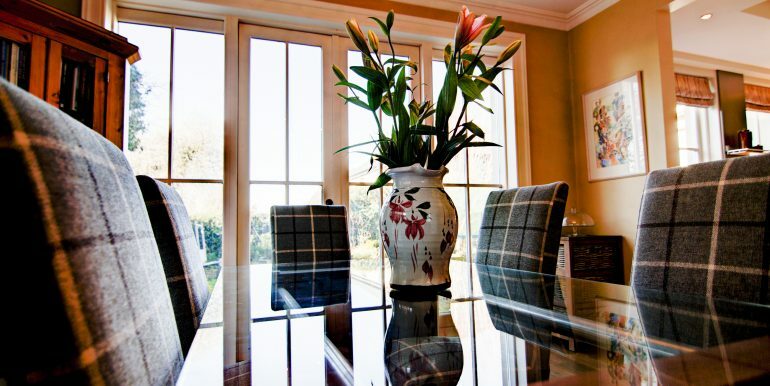 The site itself has been meticulously maintained with landscaped gardens offering manicured lawn and mature trees & shrubbery throughout. 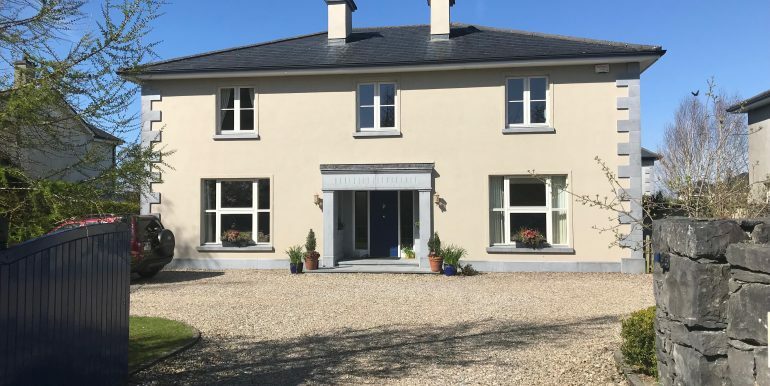 The front exterior of the property has feature cut stone quoins and a very prominent use of granite in window sills, plinths and feature entrance. 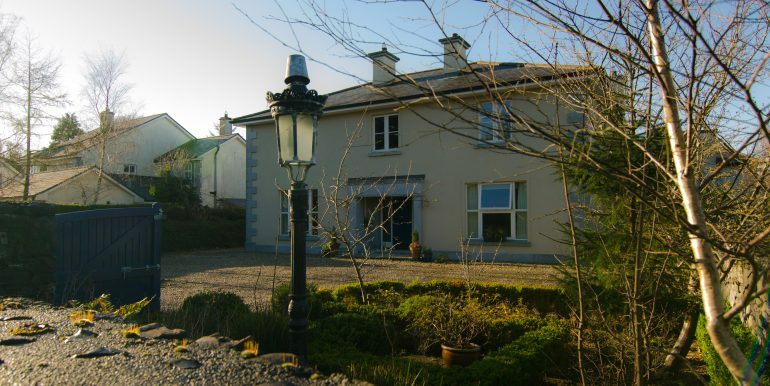 The traditional style begins at the stone entrance pillars leading to the loose stone driveway (which allows access to the rear via car / trailer) The property is bathed in sunlight throughout the day with the main reception, kitchen dining and family room windows all facing west south west – as is the garden and private patio areas. 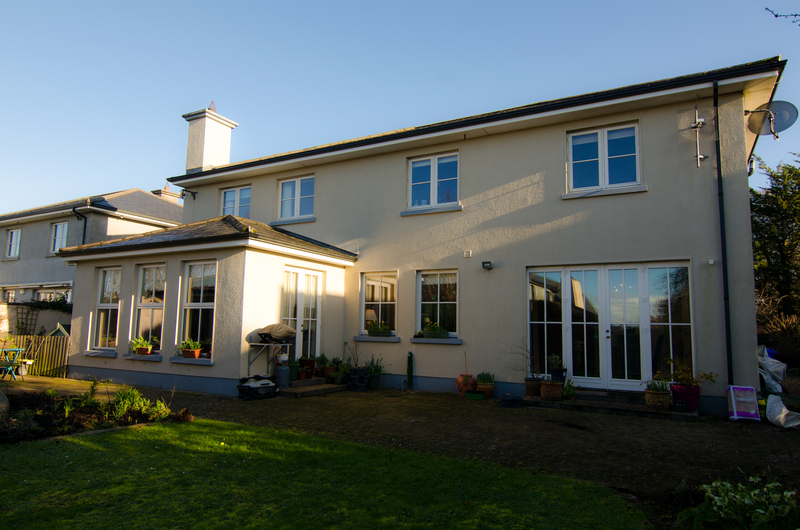 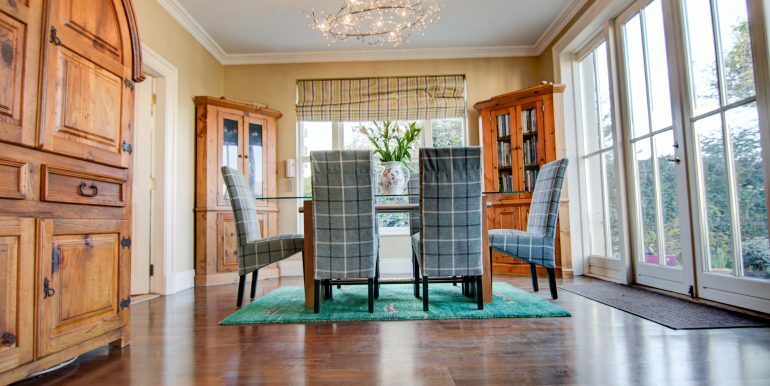 The residence extends to circa 2,900 sq ft of excellent family living space and is teeming with extras evoking thoughts of homeliness, privacy and comfort. 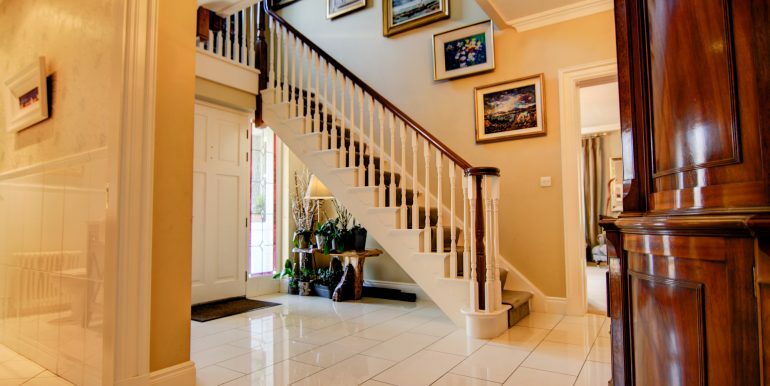 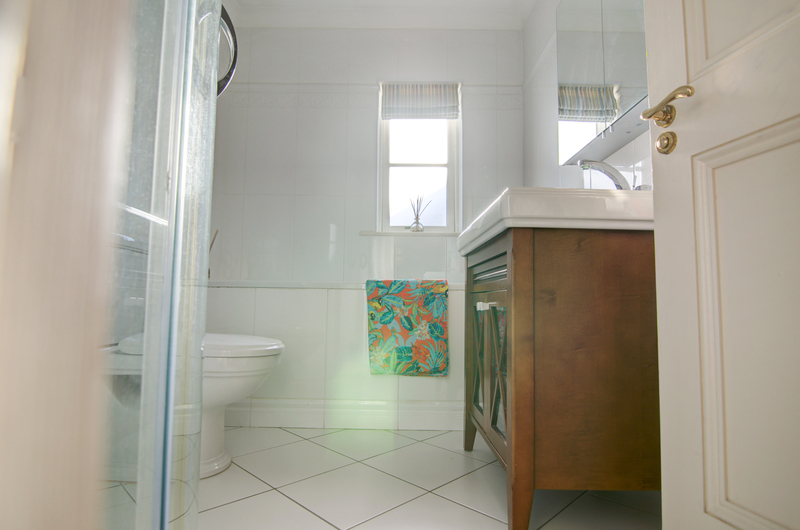 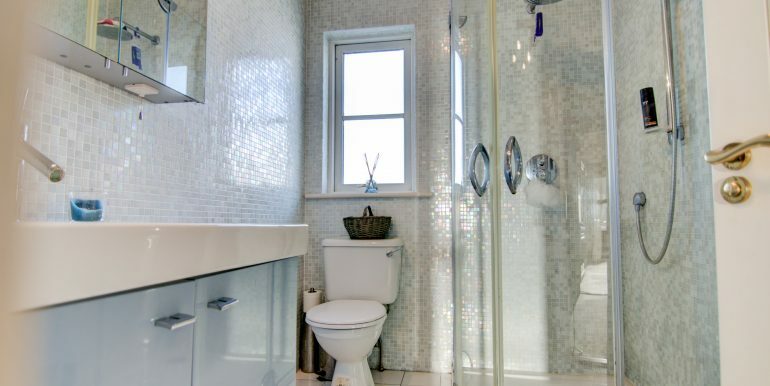 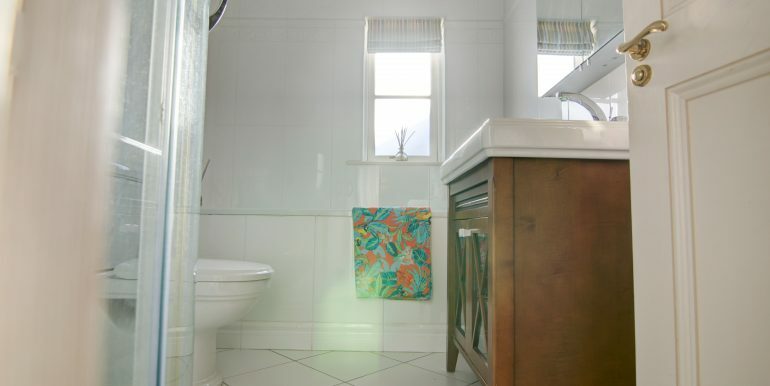 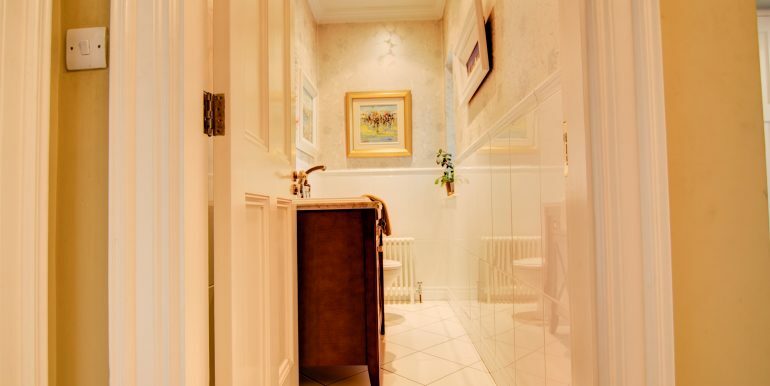 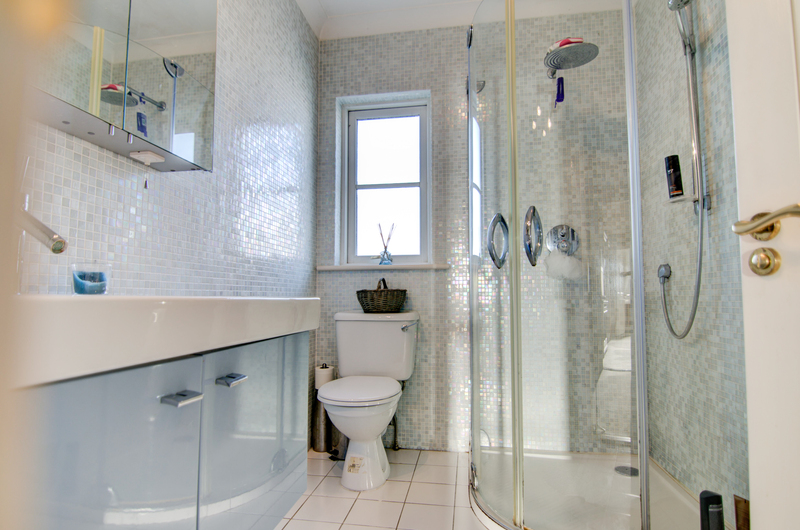 Its current owners have spared no expense in creating a wonderful family home environment with attention to detail and wonderful taste foremost throughout. 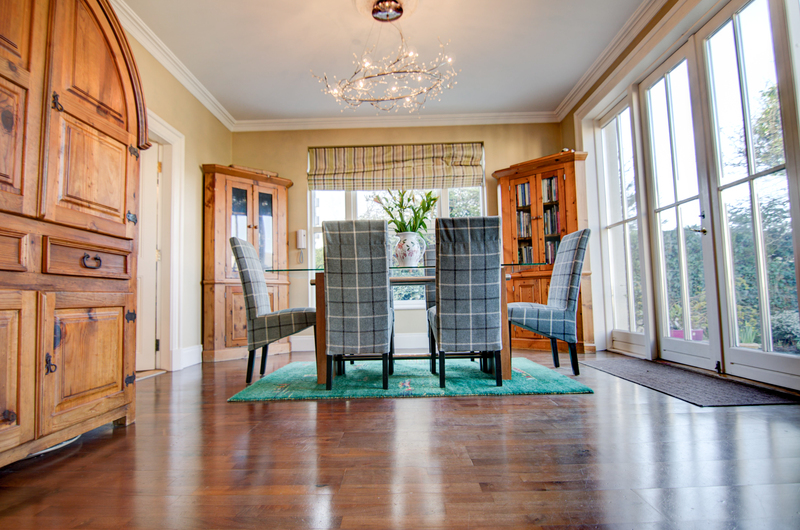 A large main reception has beautiful feature fireplace and double doors leading to the dining area bathed in sunlight through the large windows and French doors leading to the rear patio areas. 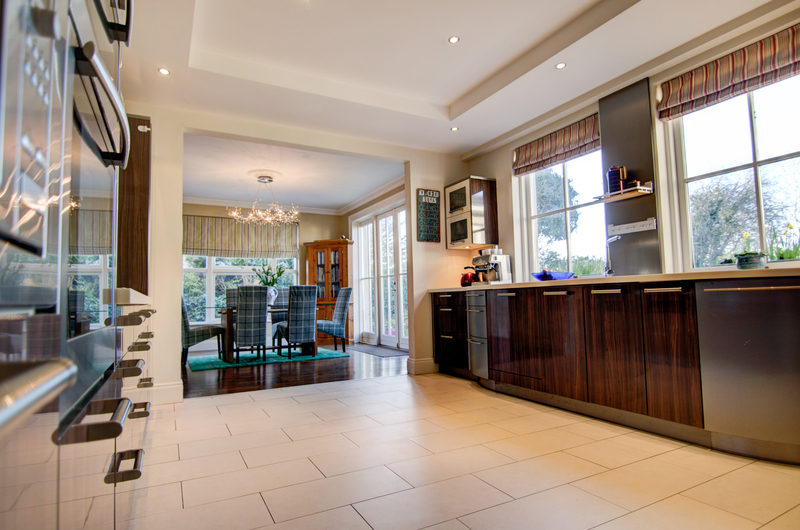 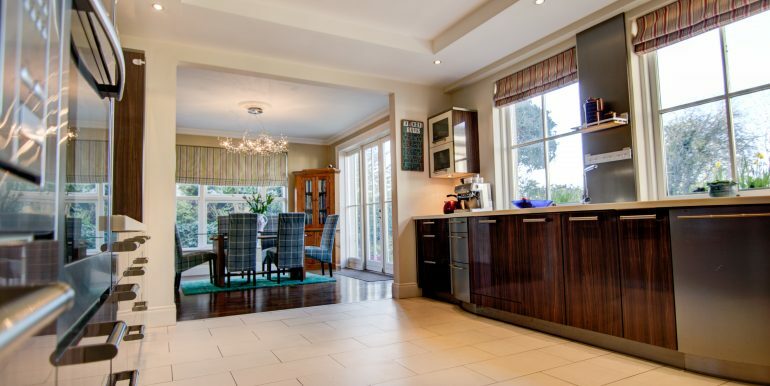 The modern quality kitchen fitted by Surreal kitchens of Galway has stood the test of time and is more akin to a kitchen fitted in more recent years. 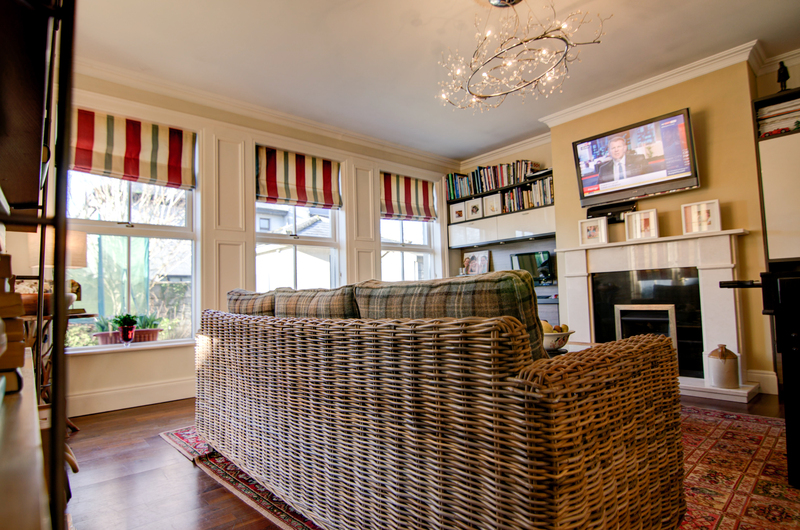 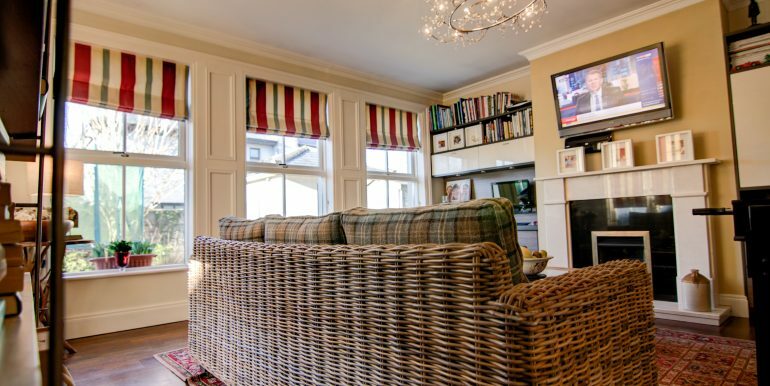 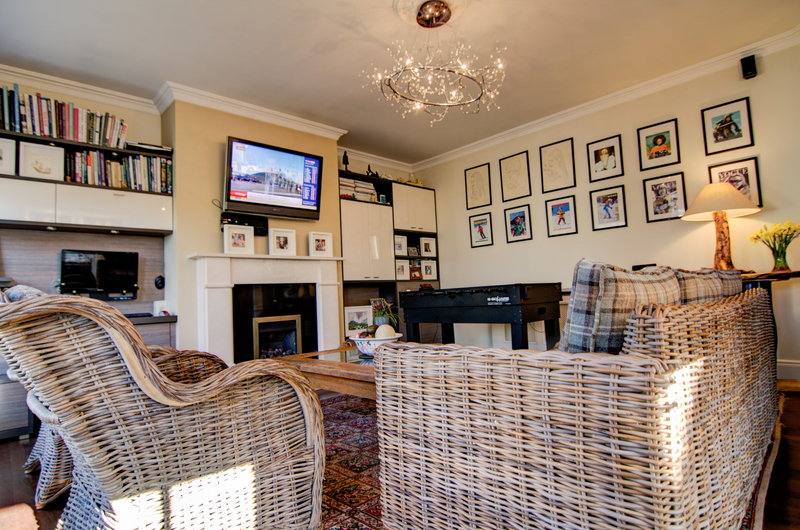 The family room is conveniently located just off the kitchen / dining area and with French doors also facing the sun drenched south west facing patios. 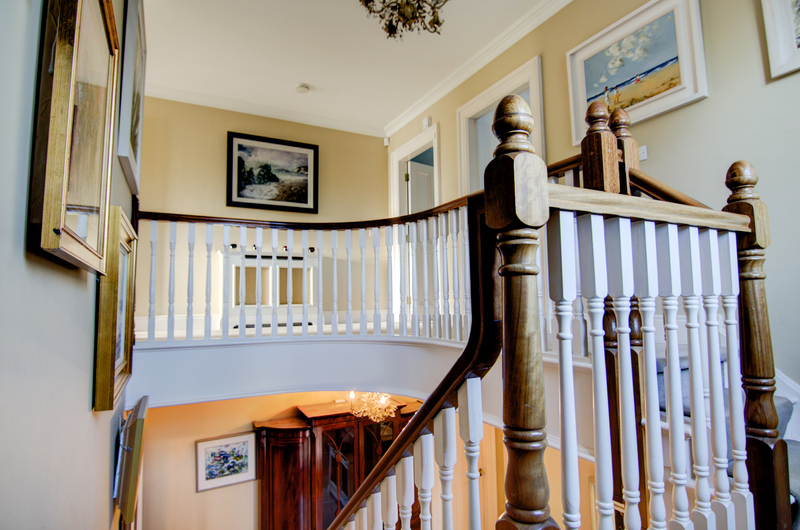 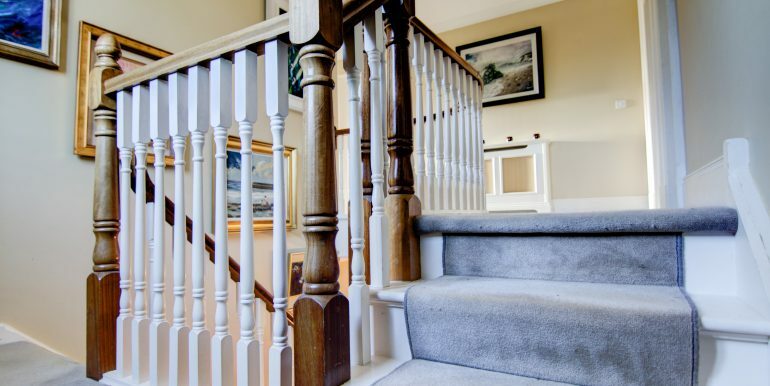 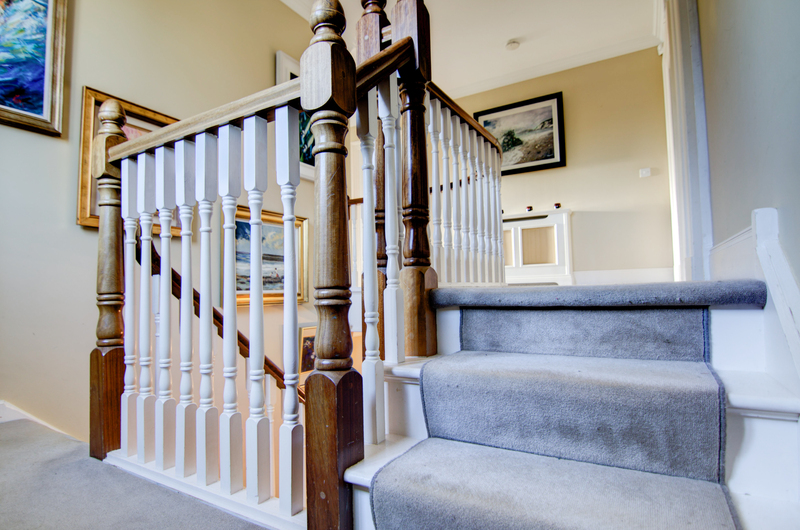 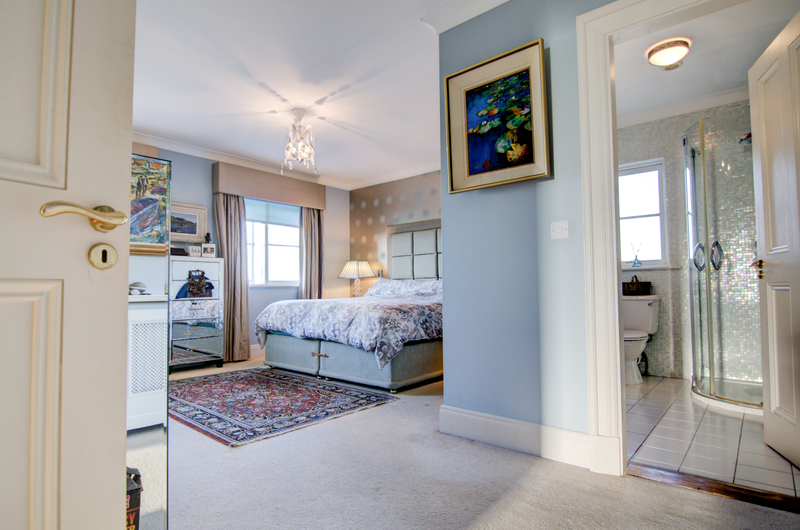 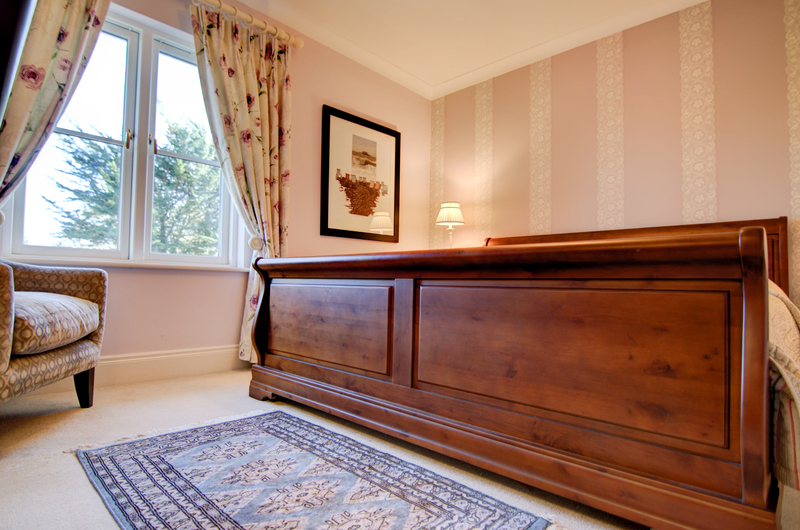 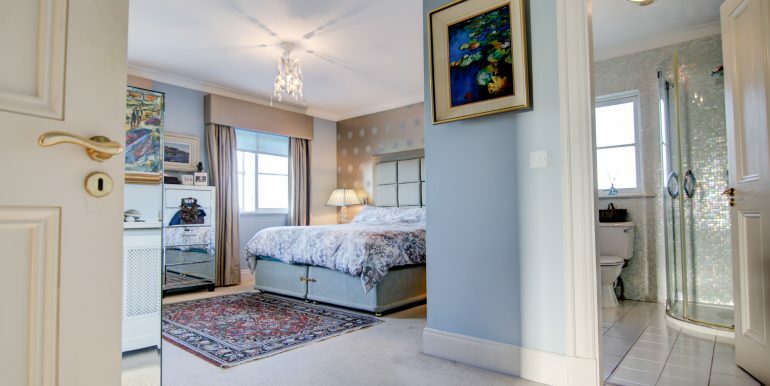 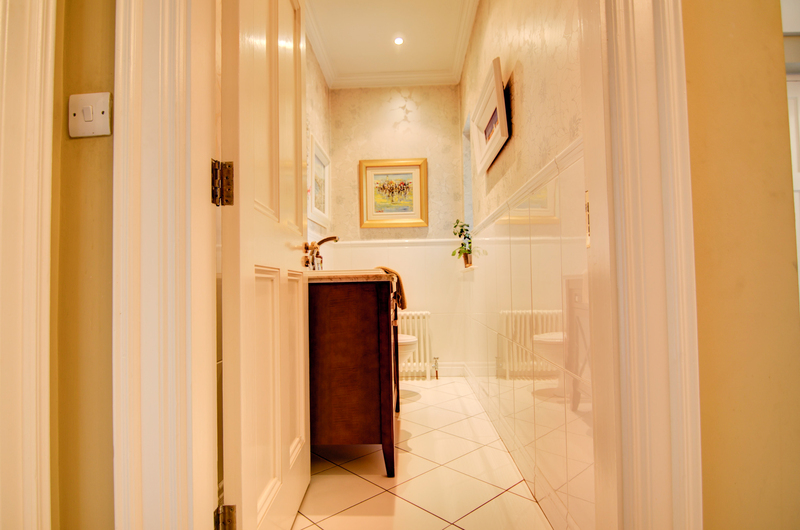 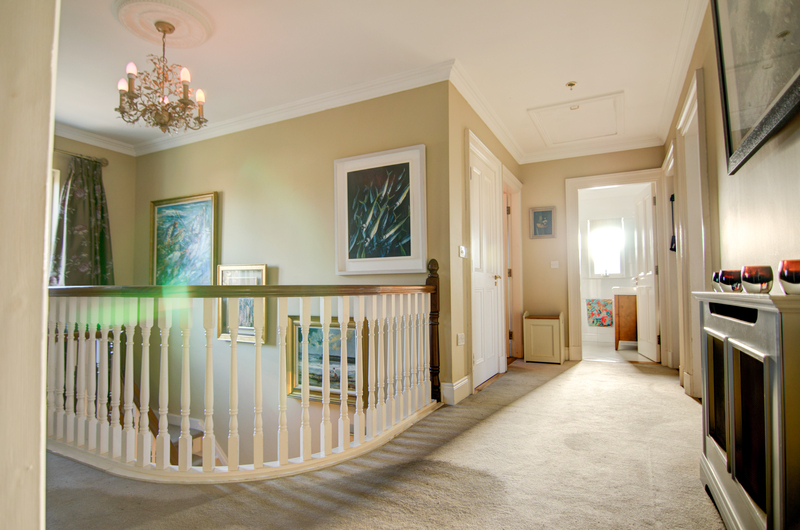 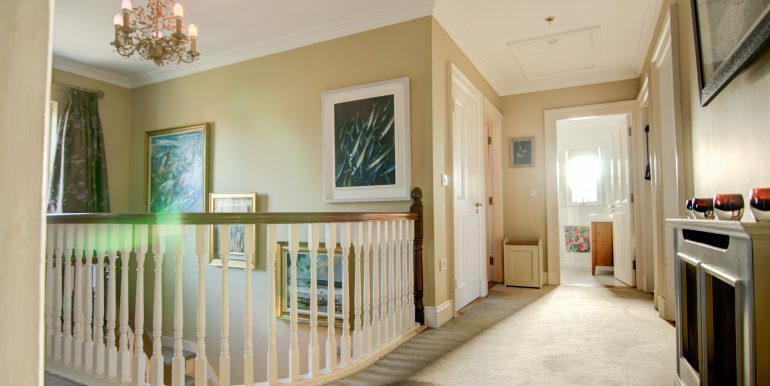 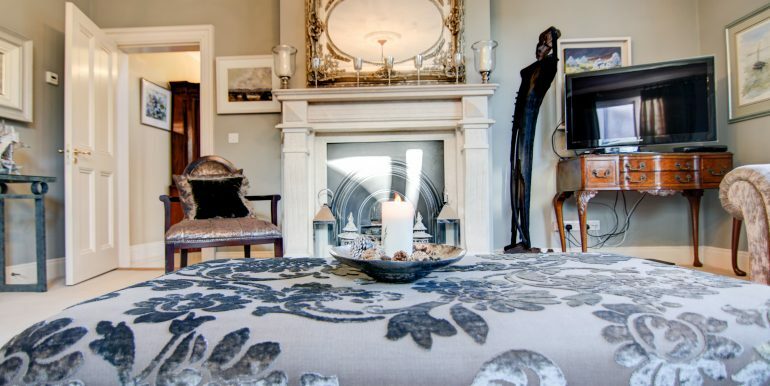 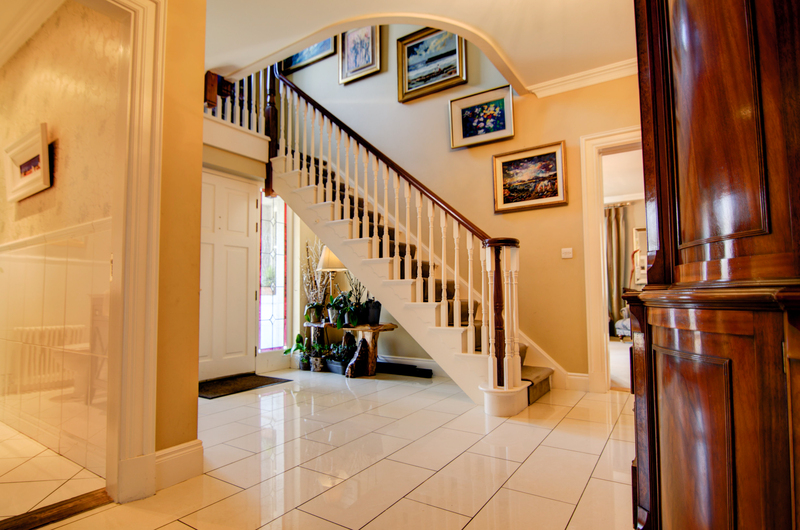 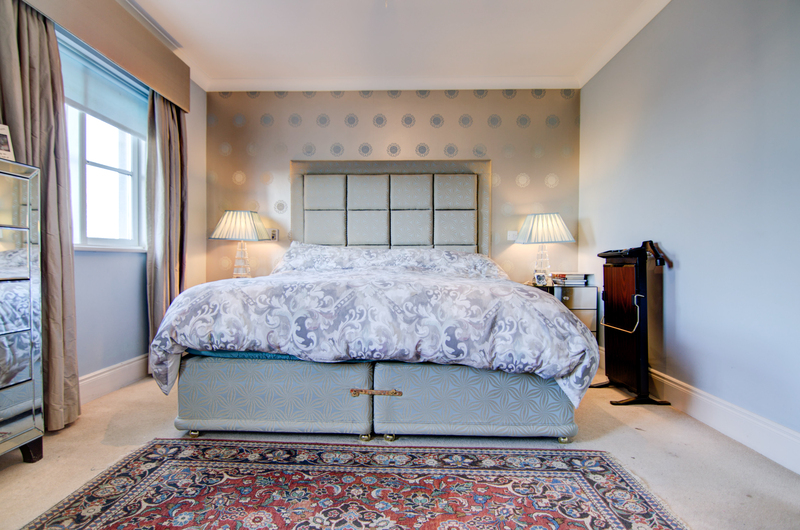 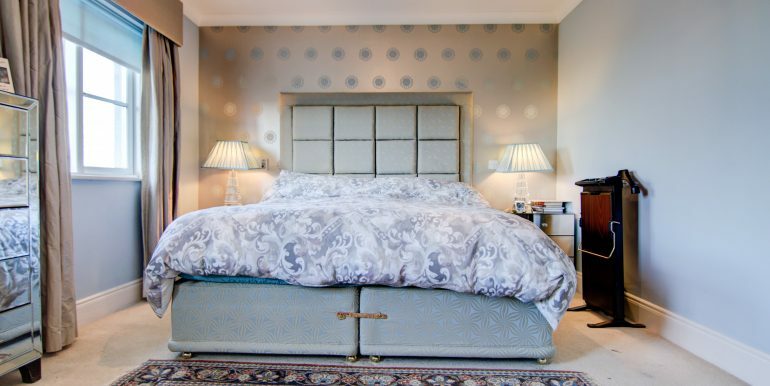 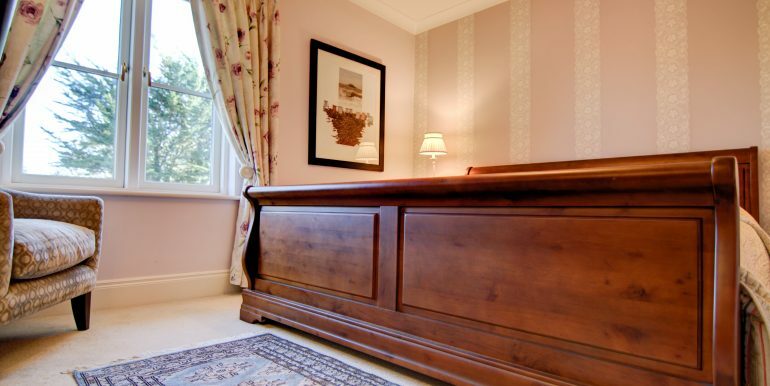 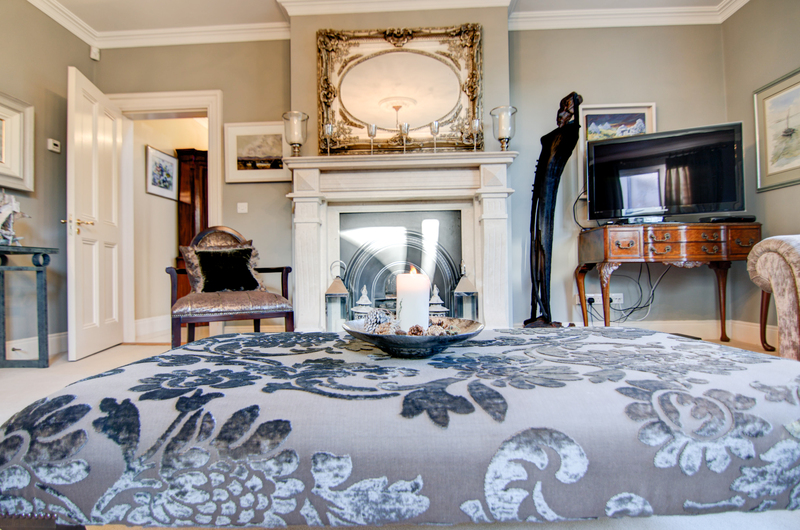 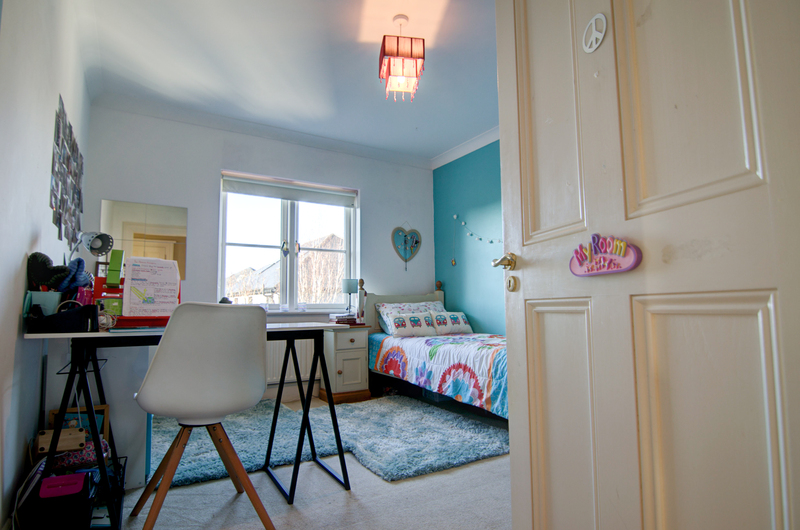 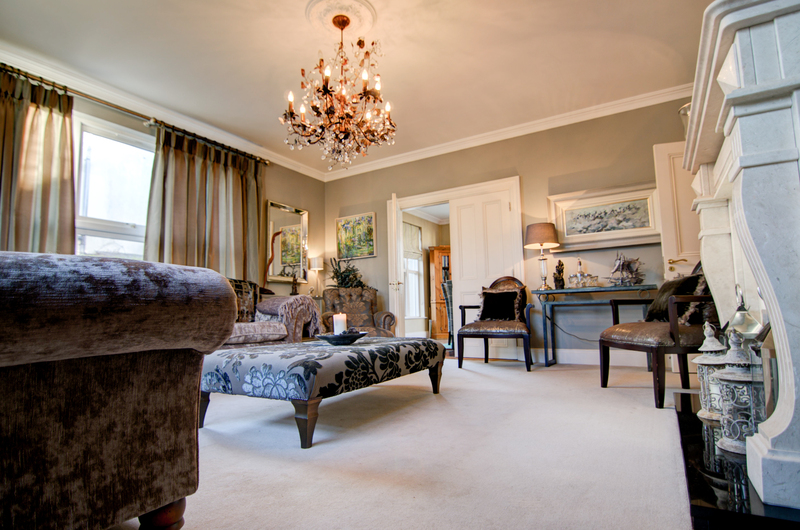 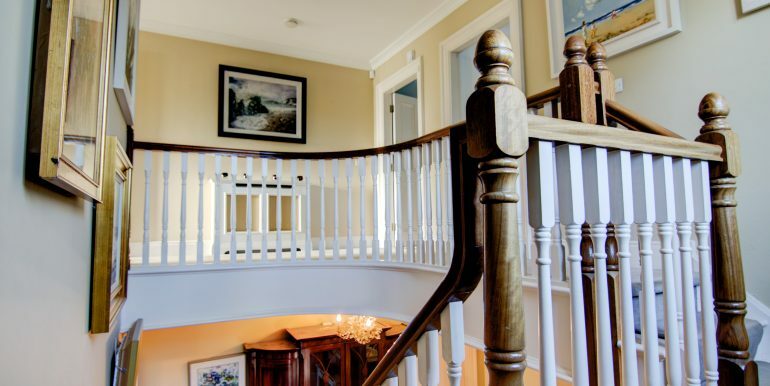 The hand-made staircase leads to the hollow core construction first floor, carpeted – and allowing a spacious first floor landing with access to 5 spacious bedrooms, 2 having en-suite bathrooms and the master bedroom with large walk in wardrobe- the guest room also has a walk-in wardrobe. 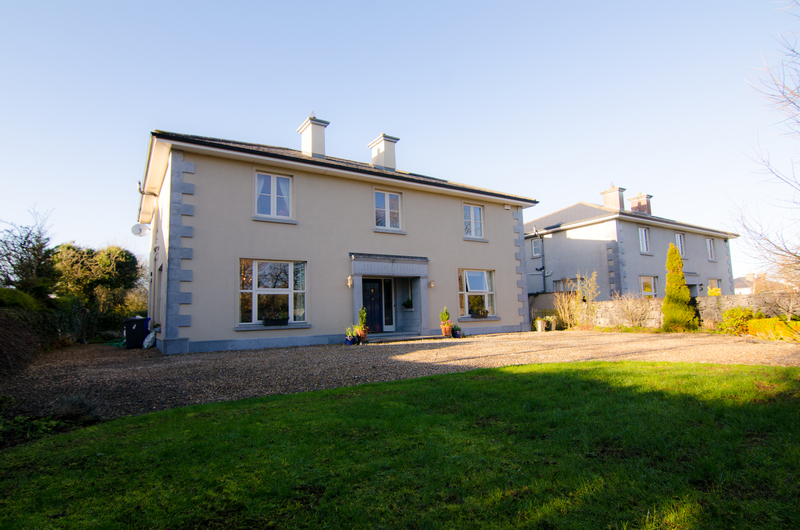 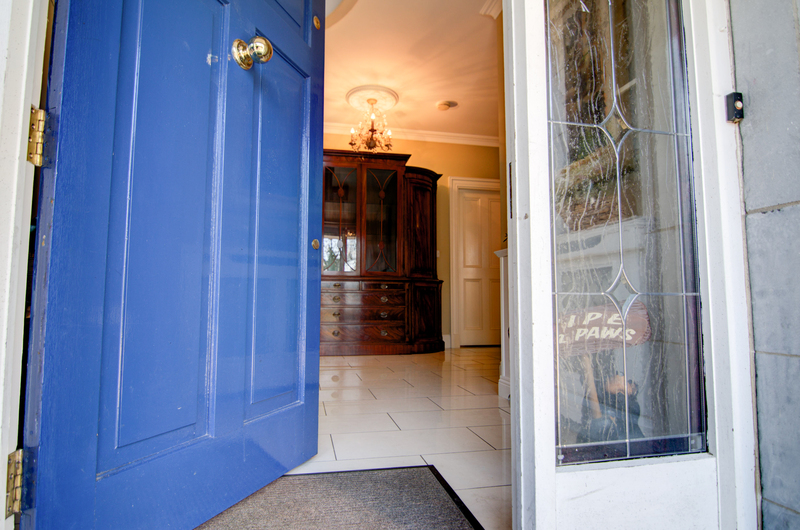 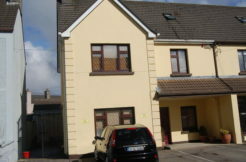 Located on the Maree Road, just 1km from the village, the property allows a short stroll to Oranmore Village with easy commuting links to Galway City, M6 or M17 & 18. 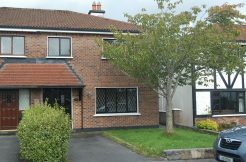 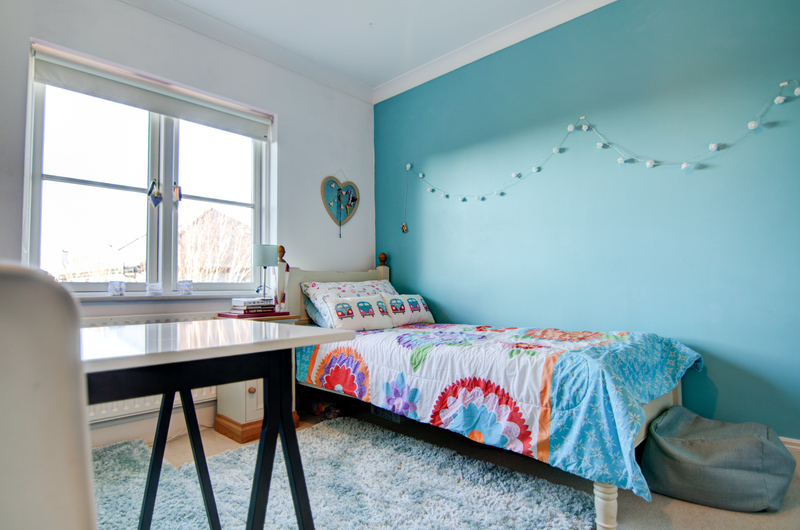 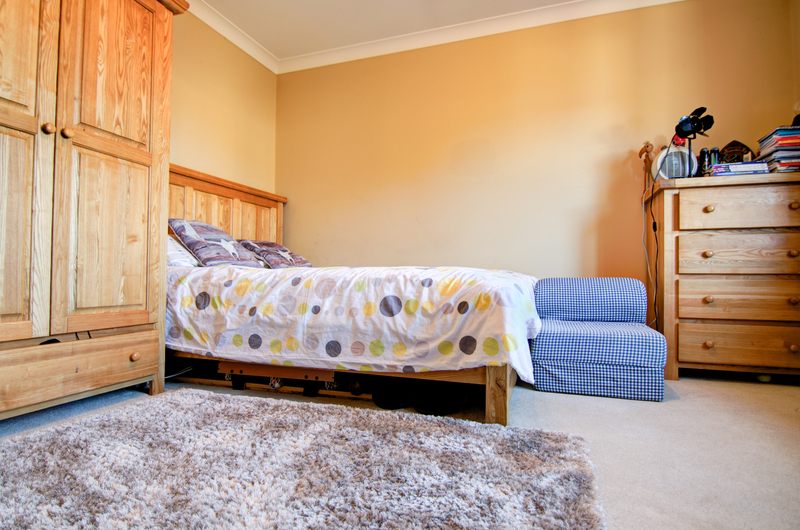 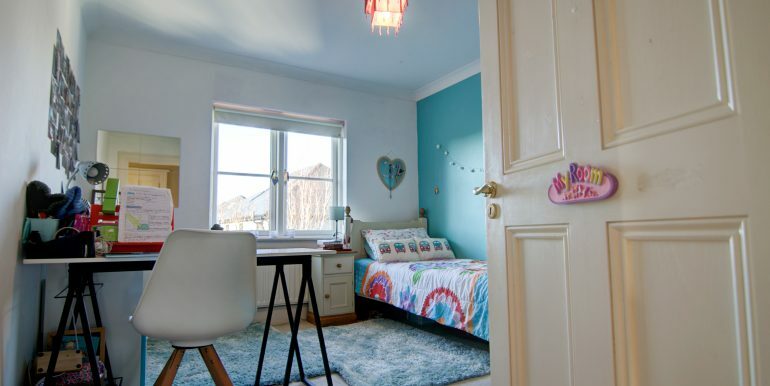 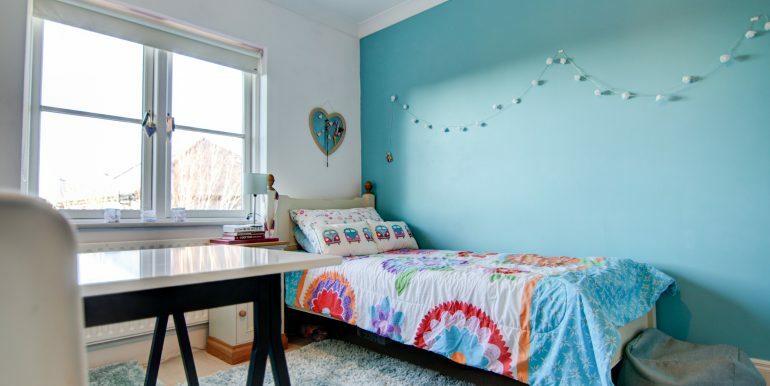 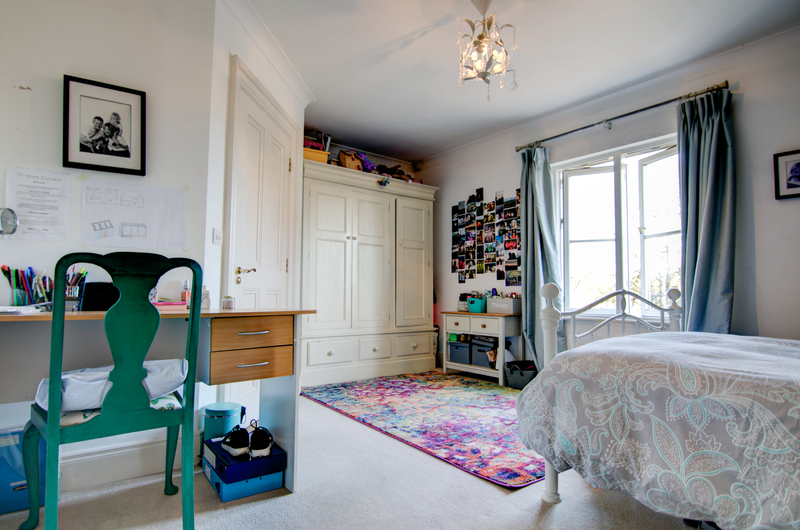 The property is also ideally located close to schools and local amenities whilst offering privacy and comfort to the owner. 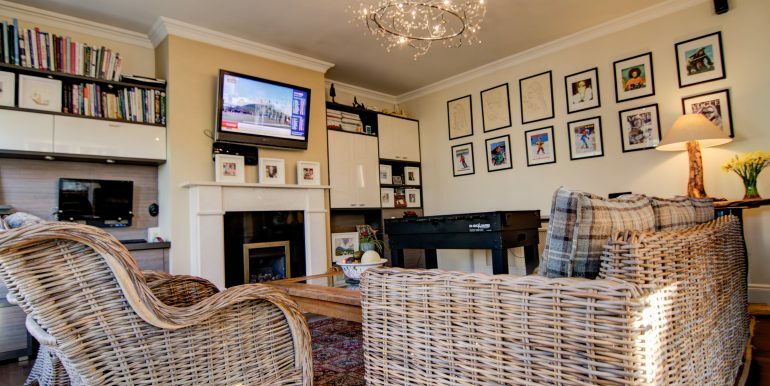 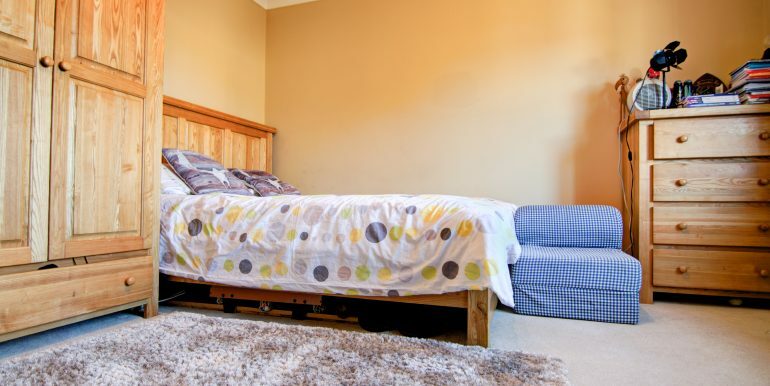 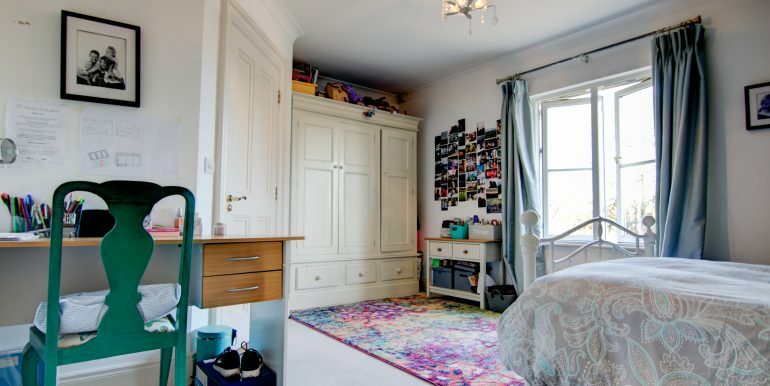 This is a very rare opportunity as properties of this calibre and in this area, do not come to the market that often and it would be ideally suited for somebody looking for the ideal owner occupier residence. 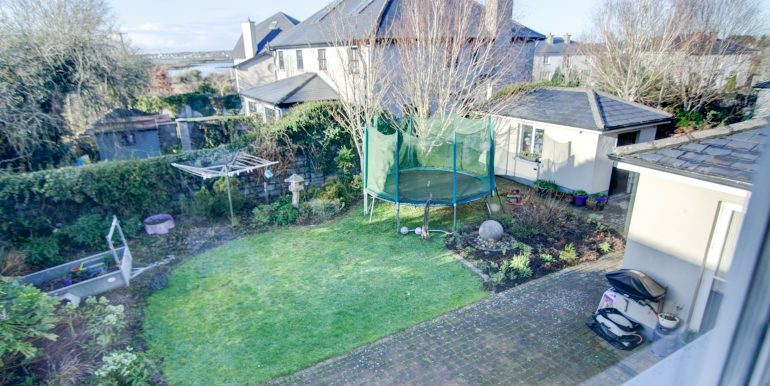 Viewing for this property is highly recommended and guaranteed not to disappoint. 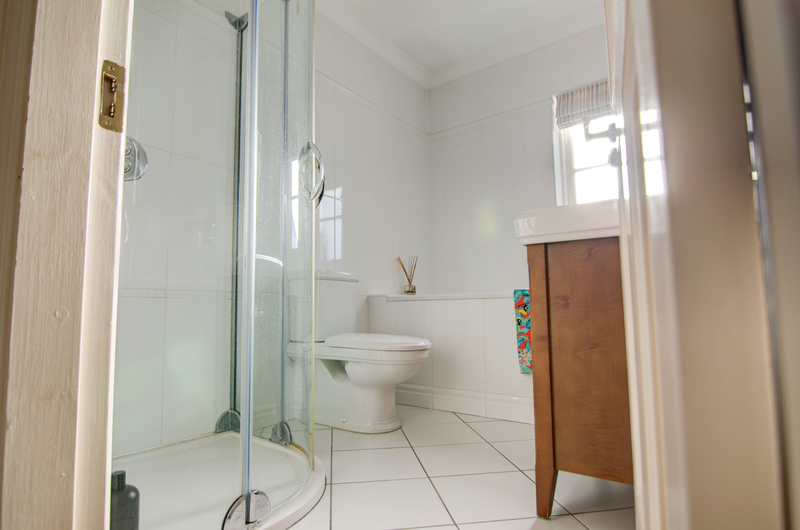 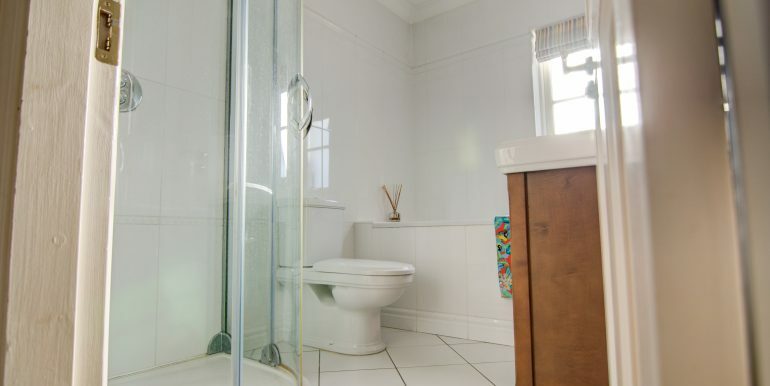 Includes spacious quality fitted storage presses – includes gas central heating system. 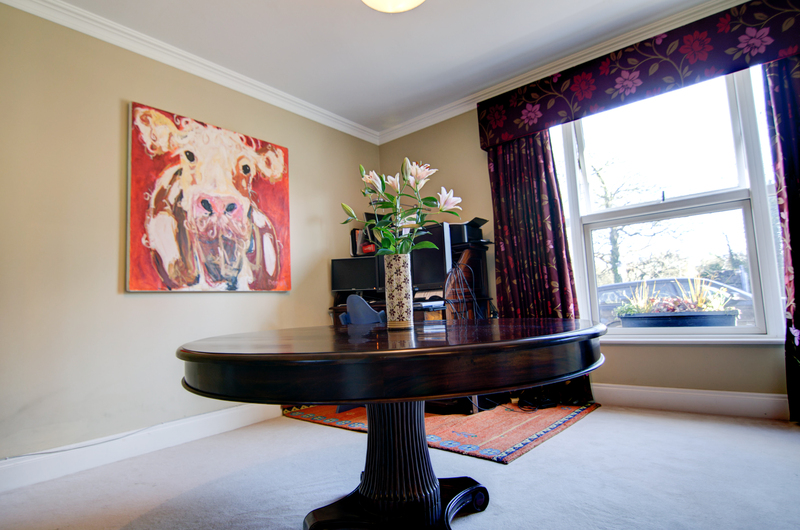 Phone point in this room. 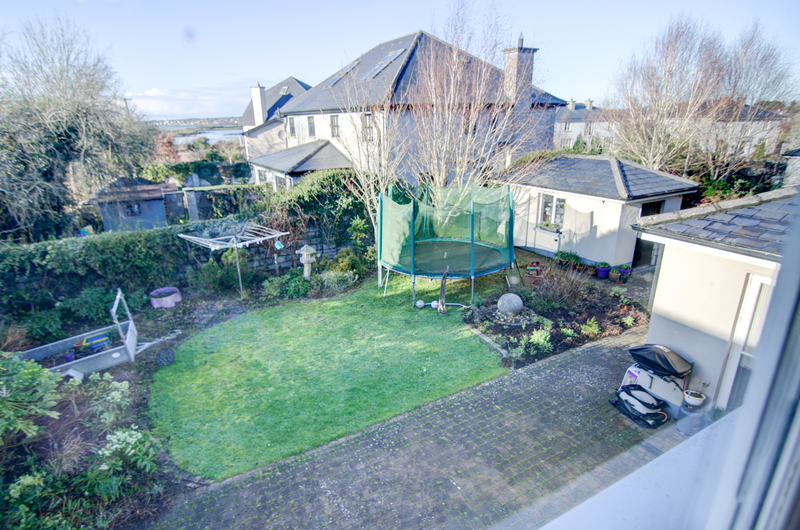 Stone chip driveway to front and rear of property, mature gardens to front and sides of property, meticulously maintained with landscaped gardens offering rolling lawns, mature trees & shrubbery throughout, access to garden shed consisting of a block built shed. 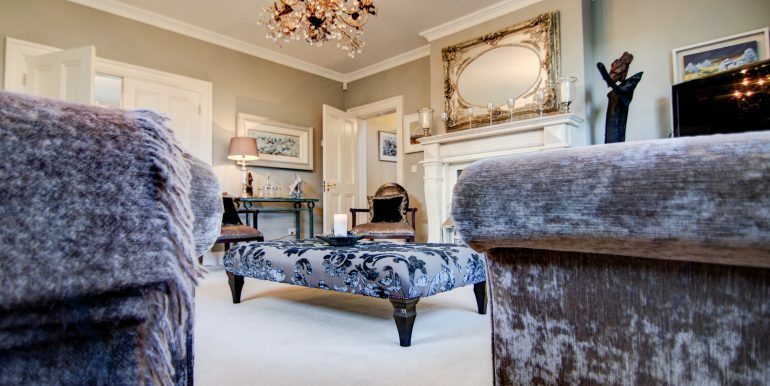 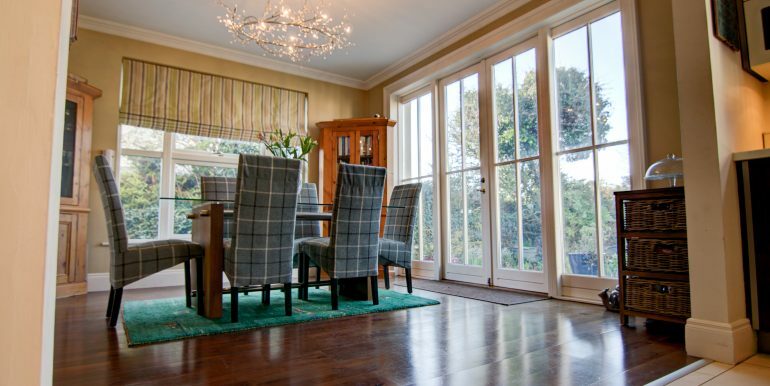 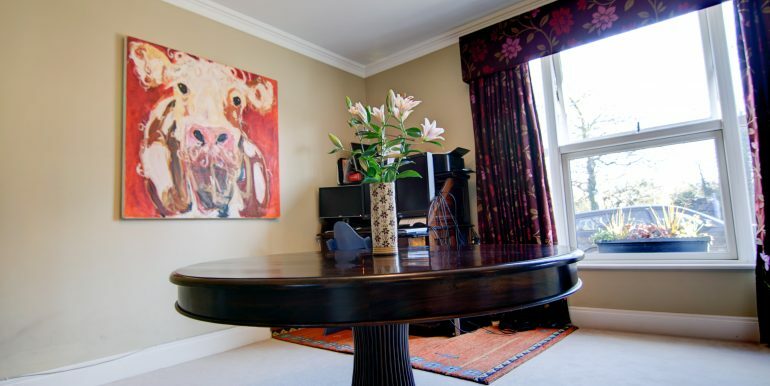 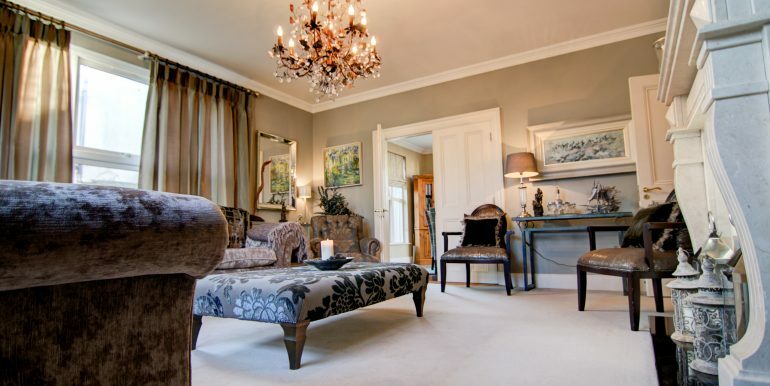 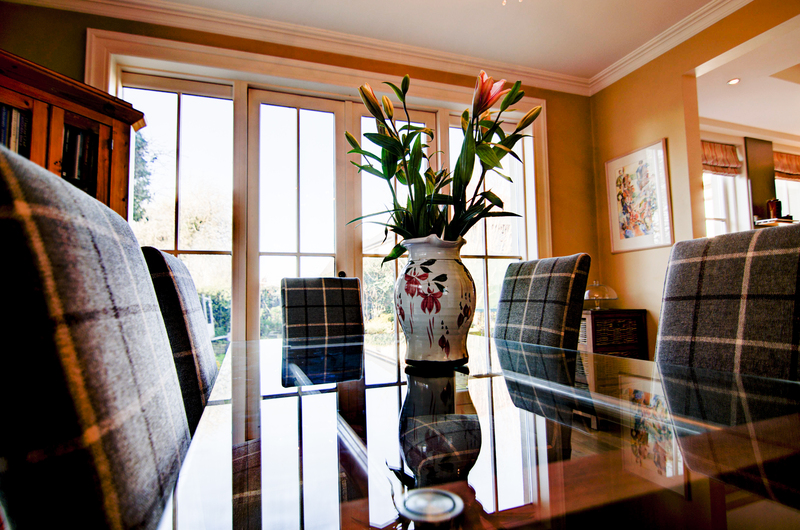 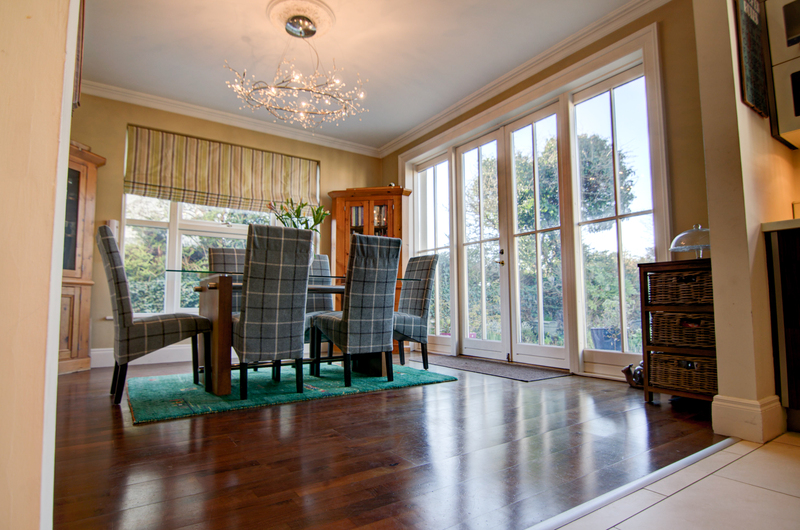 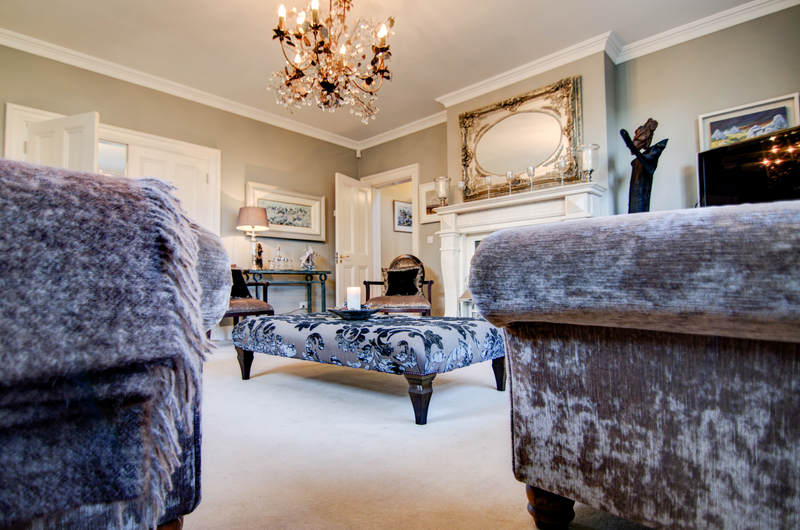 Viewing is highly recommended – strictly through sole selling agents – and will guarantee not to disappoint. 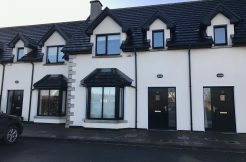 Contact Martin Gohery at Gohery Properties for further details.